Is there anything a mother won’t do to keep her children safe? 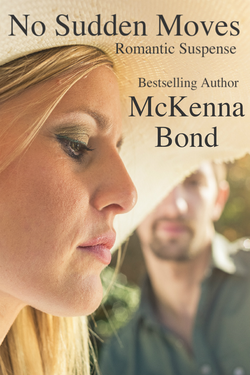 Karri O’Brien has everything she’d always thought would make her happy--a wealthy husband, two children and a lovely home. But it’s the things she never dreamed of that have made her life unbearable--the insults, the threats, the beatings. She believes the only way she and her children can escape from her abusive husband is if he thinks they’re dead. So she carefully plans to fake their deaths, only to watch her plan go horribly wrong. Now her kids are missing and everyone knows she’s lying about what happened--except they think she’s killed her children. Since the policeman assigned to the case, Gabriel Ortez, dated Karri in high school, he doesn’t want to believe she’s capable of murder. But is he wrong about her? And, even if he’s right, can he prove she’s innocent before it’s too late?